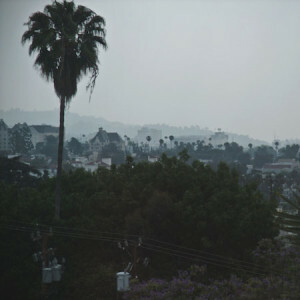 June Gloom is a real thing. I also spent most of the month going through a break-up, so that made it extra dreary. Here are seventeen tracks that got me through the haze.